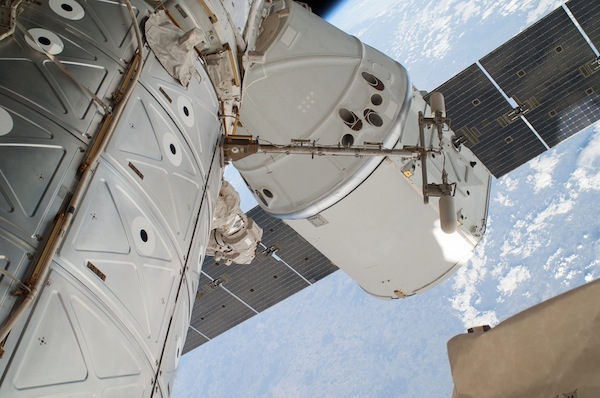 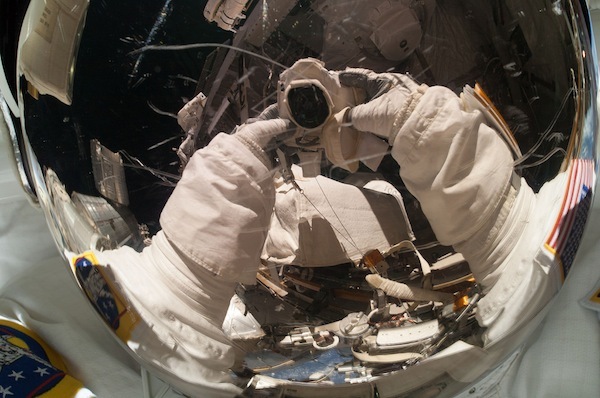 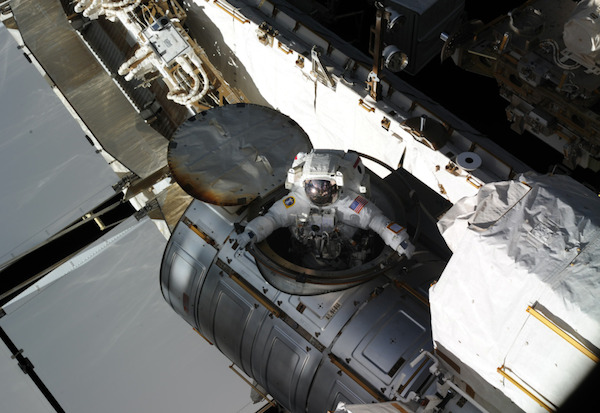 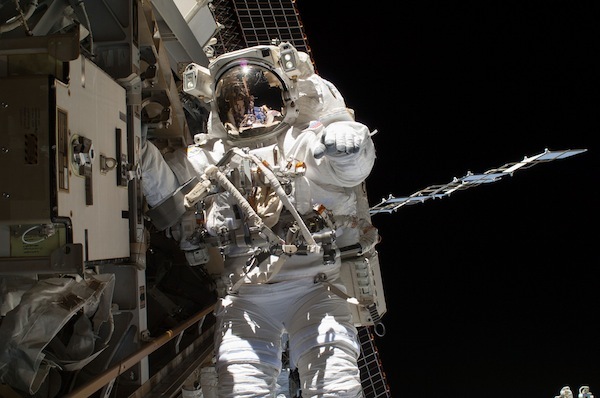 Astronauts Rick Mastracchio and Steve Swanson took cameras on their April 23 excursion to replace a faulty computer outside the International Space Station, capitalizing on the opportunity to capture the thrill of a spacewalk. 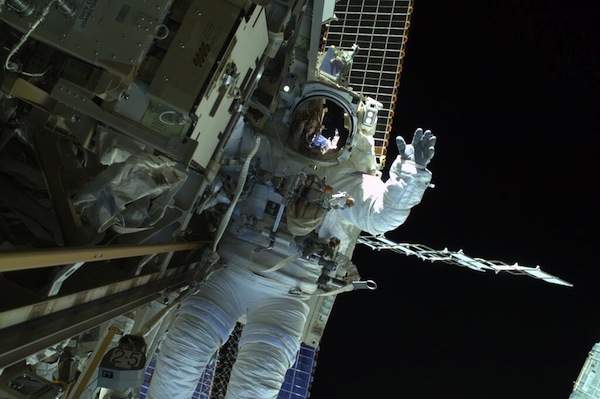 The photo presentation begins with a pair of images taken by Russian cosmonaut Oleg Artemyev, who observed the spacewalk from inside the space station. 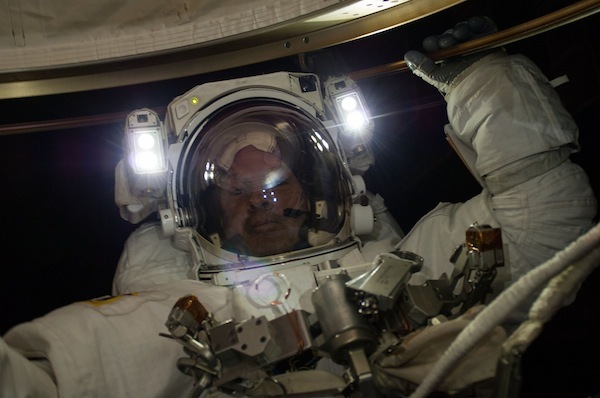 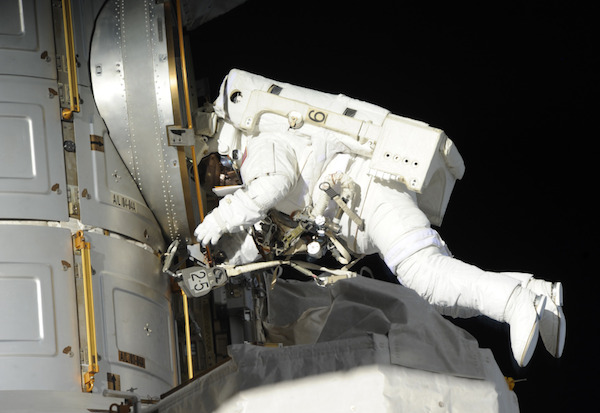 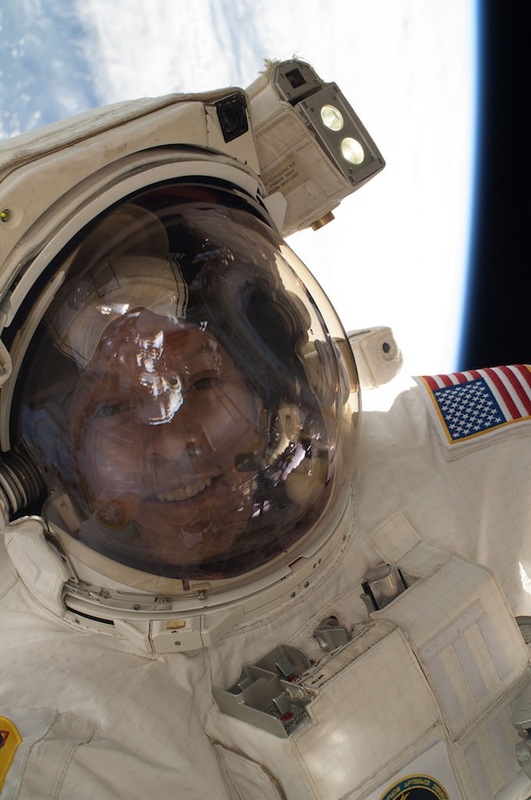 Read our full story for details on the spacewalk.